The creation of oil, gas, coal, and kerogen is an ancient process, which has taken place over the eons ever since photosynthetic life first occurred in the oceans and seas. For example, did you know that the Alberta oil sands area was once part of a prehistoric sea? Oil creation is a renewable process, but over quite a long time span. Gas is made more quickly and more ubiquitously under the seabed than oil, and is becoming so cheap and common as to be thought of as a nuisance in many locations. But it is crude oil about which such a fuss has been made for the past 100 years or so. And a well educated person should know more about crude oil than he is likely to find in the media or on the doomer sites. This embedded book by oil insider Leonardo Maugeri is likely to fill a lot of holes in the oil education of most ordinary people. "The Age of Oil" by Leonardo Maugeri is a basic-level primer on the various facets of the modern petroleum age, from past, to present, and to future. It is best to start with basic history and basic supportable facts. Then, if you wish to go out on a limb, at least you will have a solid foundation from where to start. 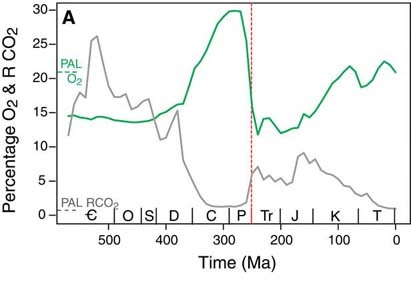 Looking at changes in atmospheric concentrations of O2 and CO2 over time is another way of noting the underlying biological processes involved in making the plants and microbes that go into making fossil fuels. How old is the oldest oil? No one knows, since it hasn't yet been found. But some oil has reportedly been found in rock that was billions of years old. Photosynthetic life has been around almost 3 billion years, so that provides for a lot of oil creation in deep rock layers. Conventional wisdom insists that oil is derived almost exclusively from organic matter, and additional conventional wisdom assures us that life was exceedingly scarce on earth billions of years ago. Any oil that was created billions of years ago would have surely been destroyed by intense pressures and high temperatures over the eons. Yet, Precambrian oil in commercial quantities has been found in formations up to 2 billion years old (in Siberia, Australia, Michigan, for example). While some of this oil might have migrated in-to the Precambrian rocks from younger source rocks, some of it does seem indigenous and, therefore, ancient. The planet has gone through a large number of cycles over the past few billion years. 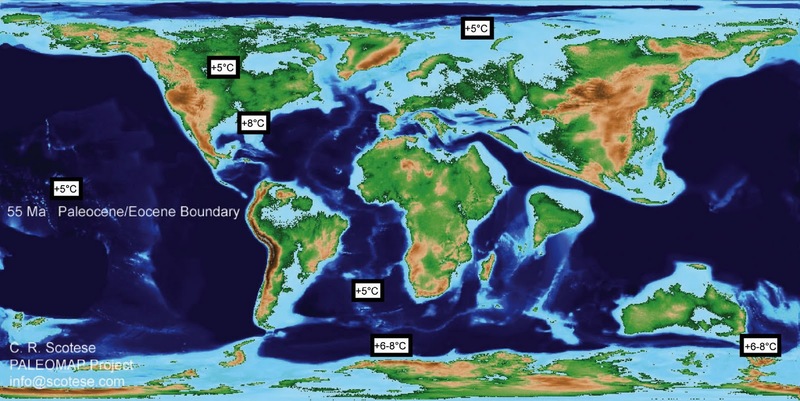 Unless you can go back through time and trace the large numbers of optimal areas for oil, gas, coal, kerogen, and bitumen formation which have come and gone, come and gone, come and gone -- and been hopelessly changed and disguised by ongoing geologic processes -- you may be easily persuaded that almost all the fossil fuels have already been found. The "abiotic oil" concept is not discussed here because the concepts behind biotic oil are difficult enough for most people to understand. And most hydrocarbons produced in the mantle by abiotic processes are shorter chain hydrocarbons, as you might find in "wet gas." Biotic and abiotic hydrocarbons tend to mix in the crust and follow much the same routes of migration upward in many cases. But if you want a good example of quick renewable hydrocarbons, the abiotic variety might qualify. Do the doomers self proclaimed experts with a few petroleum people thrown in even know what they are talking about when it comes to oil and EROEI? BTW your articles on Oil Price get so much hate its ridiculous. Doomer prophets and high priests have more than just a little in common with televangelists. They have their followers and disciples who devote themselves to supporting the cause, no matter how crackpotted. What articles on Oil Price?